There is a lot of confusion between detailing and valeting. Some people think there is a certain difference, other people think they are the same. The difference between these 2 has always been a big part of discussion. The American word is “Detailing” and the English variation is “Valeting”. Both words mean the same thing, although people have been giving it their own description. 1. A man’s male servant, who takes care of his clothes and performs other personal services. 2. An employee, as in a hotel or on a ship, who performs personal services for guests or passengers. 3. A person who parks and retrieves cars for patrons of restaurants, theaters, and other business establishments. The main thing is that the word “detailing” is an American word. Just like the difference between “elevator” and “lift”, “valeting” is the English version of “detailing”. So to be perfectly correct, there isn’t any difference between them (even though “valeting” has a very incomplete description). People are making their own difference between them. The word “detailing” is very popular because the word implies you are working at a very detailed-level. The detailing scene has also been growing in America much earlier and harder then in the United Kingdom and the rest of Europe. American brands such as “Meguiars” and “Chemical Guys” have been helping to bring the word to Europe by mentioning the word “detailing” on their products. The process of cleaning a vehicle very thoroughly with specialized products with less aim at the best price and more aim at the best result. This includes restoring paint, removing oxidation and going through several processes to correct any wear and tear that might be visible. Doing what they can to bring a vehicle back to “new” state. A detailer spent more time on a vehicle, goes through more steps and aims for perfection. The process of giving the vehicle a quick clean look. This can either be a quick wash and wax, or a treatment with special products that adds gloss for a short period of time. It is not aimed at quality, durability or perfection, but aims at the best ratio between time and result. Trying to get the best look in the shortest time, without considering how long that look will last. A valeter will go for cheap products and works fast. Trying to do as many cars in a day as possible. It is often bad for the average customer if a field of service is to difficult to understand. The curve to understand what somebody actually does is to big, which confuses customers that might become paying customers. They won’t understand what the difference is between these 2 terms and might not know who to call. Also, some detailers/valeters will give a different explanation about this subject, which might increase the confusion. It would be best if there where clear and strict differences between the 2 descriptions. That way people can choose what they are, and how they should refer to themselves. There is no difference. Just like there is no difference between a “lift” and an “elevator”. 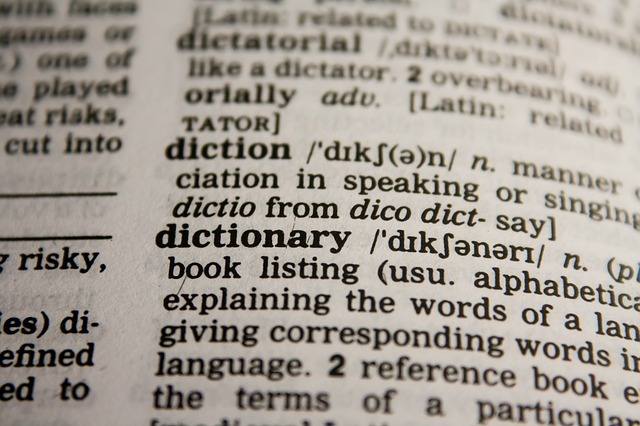 People have been giving their own interpretation to the 2 words, which might one day become an official description, but at the moment the official recognized dictionaries describe a “detailer” and a “valeter” the same way.